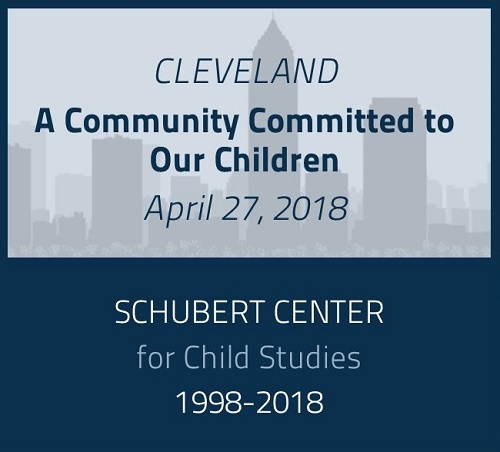 Join the Schubert Center for Child Studies at an all-day conference titled, “Cleveland: A Community Committed to Our Children” on April 27, 2018. For more information and to register, visit the “Cleveland: A Community Committed to Our Children” page. 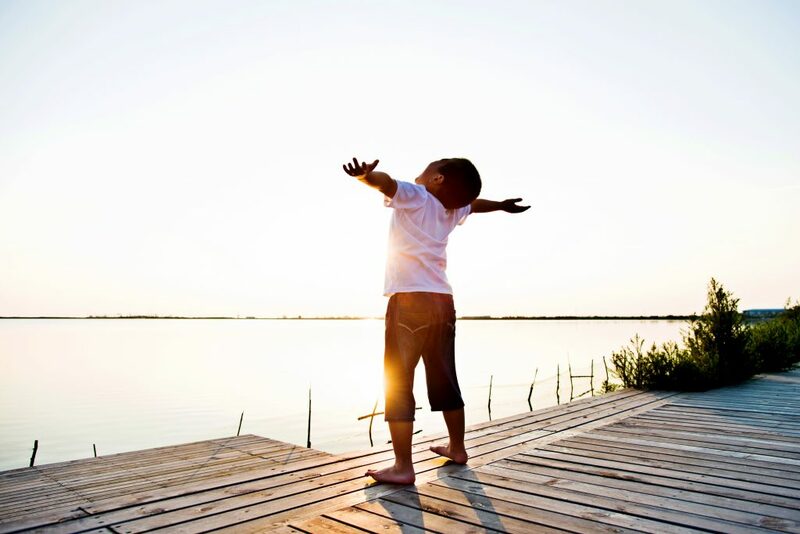 Each year the Inamori International Center for Ethics and Excellence gathers the community to honor an international exemplar of ethical leadership with the Inamori Ethics Prize. 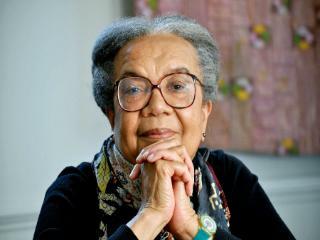 Case Western Reserve will present the 2017 Inamori Ethics Prize to child advocate Marian Wright Edelman, founder and president of the Washington, D.C.-based Children’s Defense Fund, during Inamori Center events on the Case Western Reserve campus, Sept. 14-15, 2017. The Schubert Center is a proud community partner for these events. 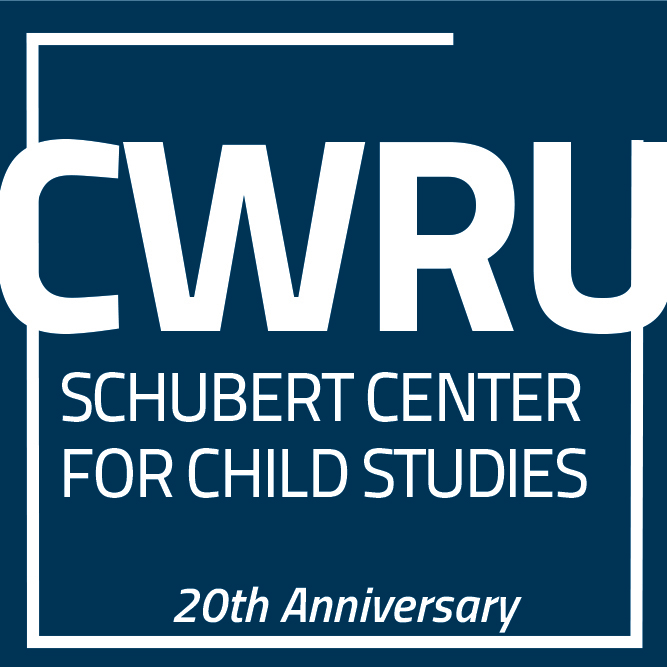 The Schubert Center for Child Studies enjoyed another year engaging in dialogue, providing education, overseeing research, and influencing policy for the improvement of child well-being. We explored the “Impact of Inequalities on Childhood” through our conversation series and additional lectures; organized another cohort of undergraduate students to learn about federal policy in D.C.; oversaw the completion of a community-based research project; and assisted in the incorporation of developmentally-informed policies. We welcome you to explore our interactive annual report, describing our activities throughout the year, and encourage you to visit our website for more information. Read the full annual report here.